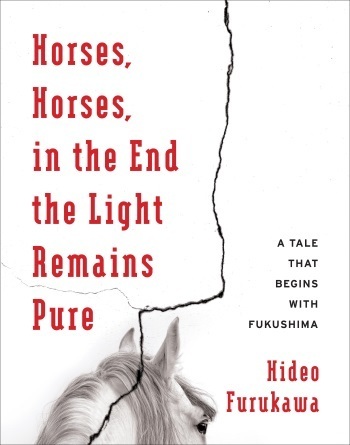 I recently wrote a review of Hideo Furukawa’s new novel Horses, Horses, in the End the Light Remains Pure: A Tale That Begins with Fukushima for The Quarterly Conversation. Furukawa is a native of Fukushima and his memoir-like novel recounts elements of his journey back to Fukushima in the wake of the earthquake, tsunami and nuclear meltdown that stunned the country in March of 2011. 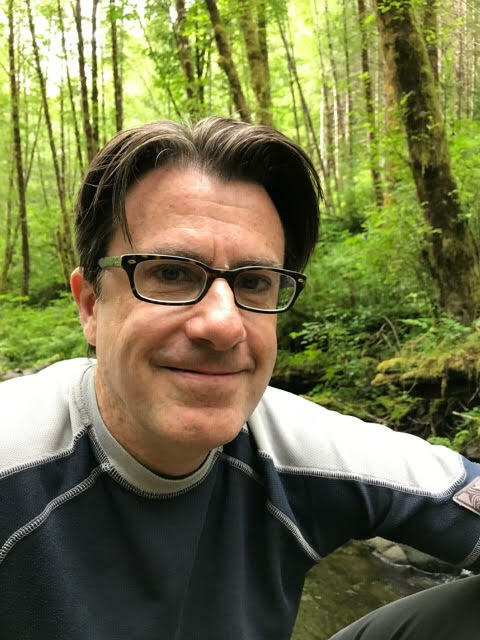 I was in the city of Fukushima in May of 2011 visiting a friend, and there were great concerns about radiation and the long-term health effects of the nuclear disaster. And while I saw massive cracks in buildings, the city itself was spared the terrors of the tsunami because of its distance from the coast. My review has some background on Furukawa. His is a writer we will be hearing more about in the West as his work becomes translated and more widely available. In addition to reading Horses, you can also get an interesting and novelistic take on the events in Fukushima by reading William T. Vollmann’s Byliner book on his trip there, or his long form piece in Harper’s.